Birdie Crush Beta Test Daily Login Reward Notice! First of all, we'd like to thank all of you for taking the time to participate in the Birdie Crush beta test. As a show of gratitude, we've prepared daily login rewards! 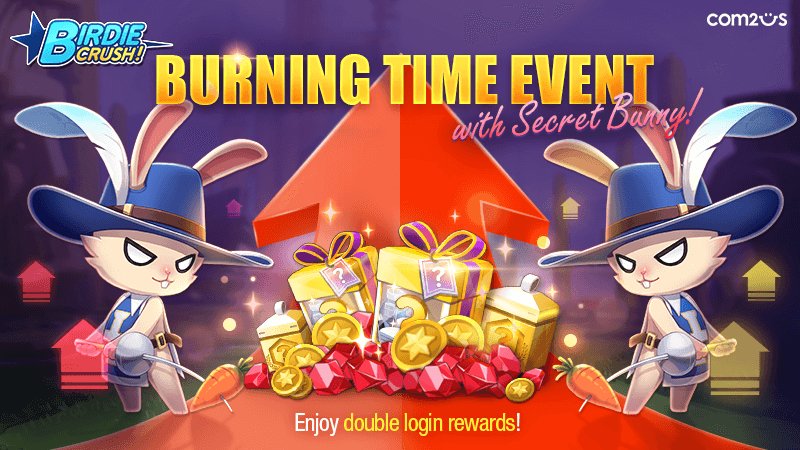 Make sure to log in every day during the designated times and claim rewards accordingly! Please read below for the reward schedule! 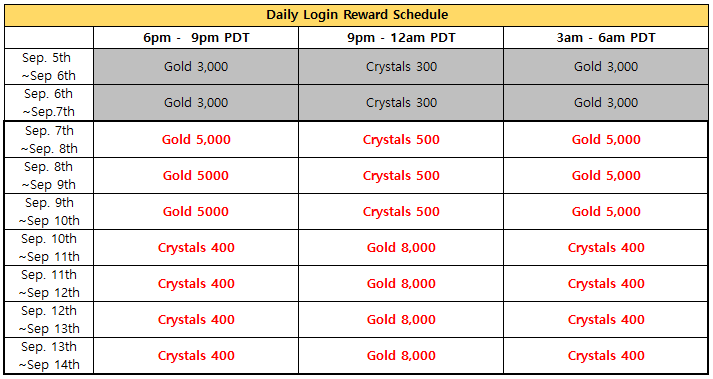 - Daily login rewards are available throughout the whole beta test period! - All login rewards can be claimed within 3 hours only. Don't miss out!